1. Using ultra wide voltage 8-18V design. 2. Video lightning protection, anti - static interference circuit design, effective resistance to outdoor high-voltage lightning, power grid surge and static electricity. 3. 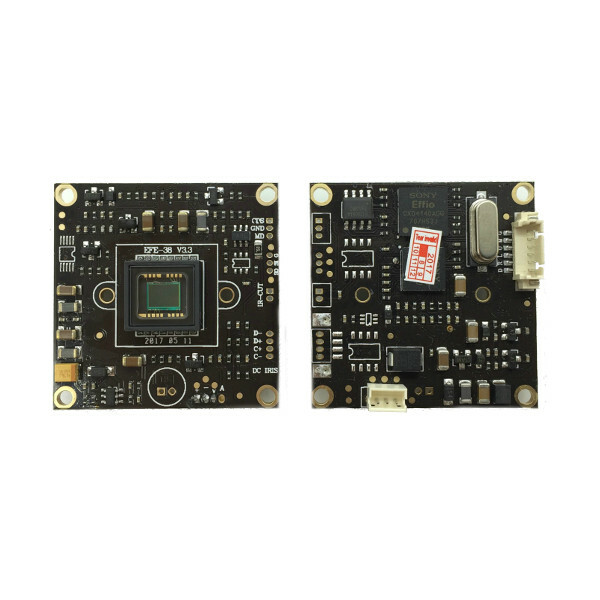 With SMD crystal oscillator, the effect and quality are better.